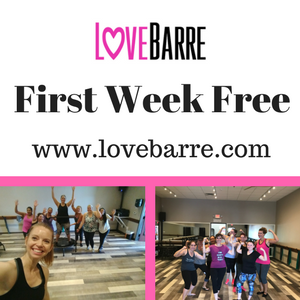 Looking for some FREE FUN this month? 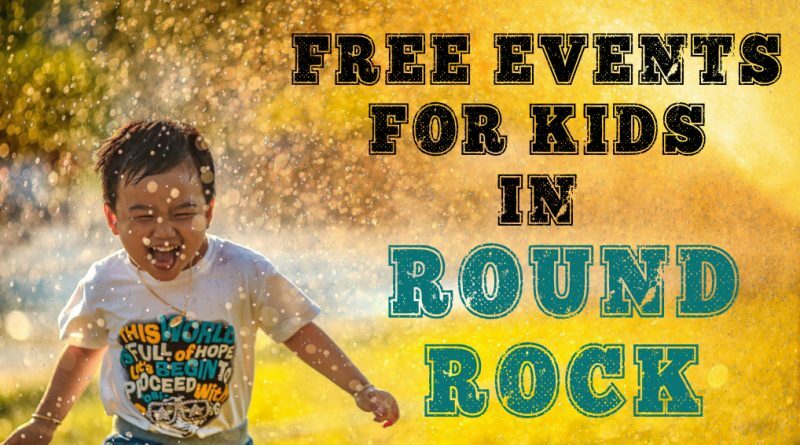 Check out these fun and free events that are great for kids happening here in Round Rock! The City of Round Rock brings you Music on Main Street, a free music series on the Prete Main Street Plaza stage, 221 E. Main Street every Wednesday in October. Bring a lawn chair or blanket and the entire family. Learn more here. 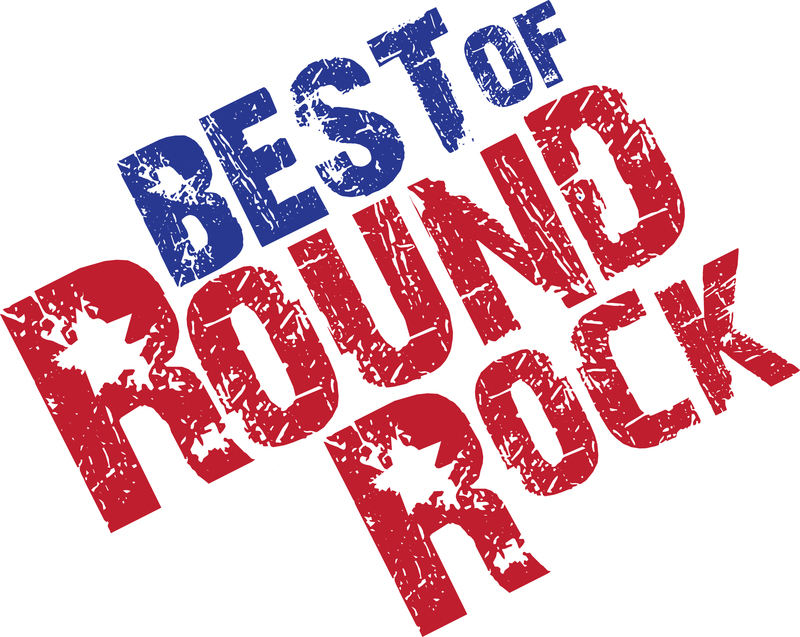 One of the most highly anticipated events on the fall calendar in Round Rock, is the Chalk Walk. The Round Rock Chalk Walk and Arts Festival will be held at Centennial Plaza on October 5th & 6th, 2018. Lots of fun for families, including music, performances, and lots of chalk! Here’s 9 Reasons to Attend the Chalk Walk. Home Depot stores offer a FREE, hands-on workshop designed for children aged 5 – 12. 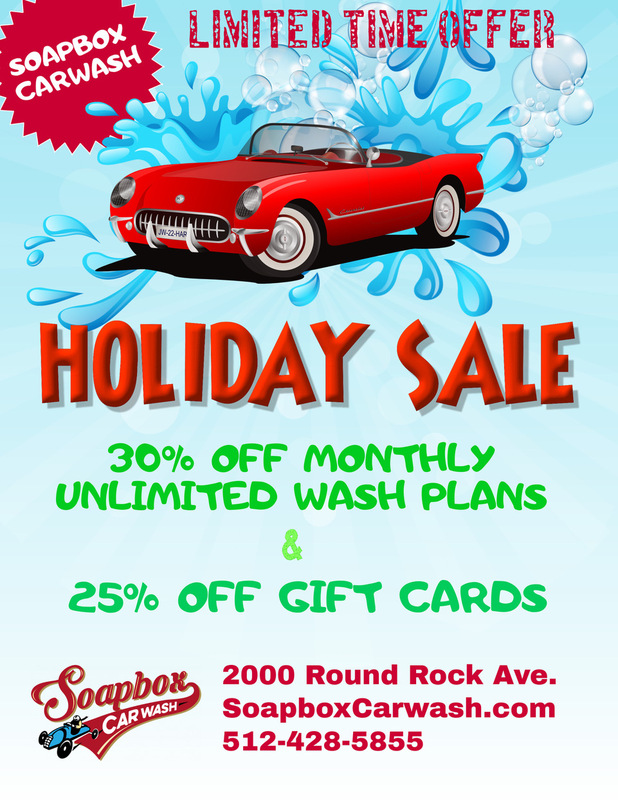 It is offered the first Saturday of each month at our local Round Rock Home Depot store. These workshops are aimed to teach children do-it-yourself skills, tool safety, and instill a sense of pride and accomplishment. All kids get to keep their craft and receive a free Kids Workshop apron, a commemorative pin and a certificate of completion. Learn more here. The next Round Rock Market Days is coming up on Saturday, October 13, 2018 at Centennial Plaza in Downtown Round Rock. The Round Rock Market Days is a vendor & small business fair. Each month they has a new theme, making it a fun event to attend. Learn more here. It’s time for everyone’s favorite event! Bring the entire family to the 24th Annual Hairy Man Festival®! 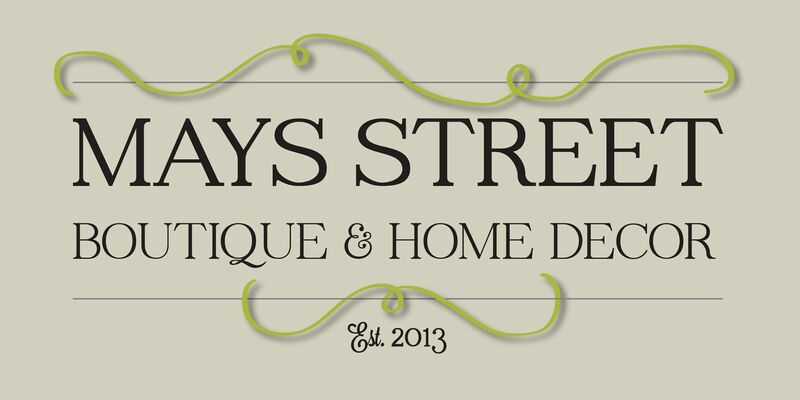 Listen to LIVE MUSIC, grab a bite from the Food Trucks and shop the Arts & Crafts Fair. Take the kids to the Haunted House & Petting Zoo, Ride the Train, Enjoy Halloween-themed Crafts, Treats, and Games for the kids! Learn more here. Bass Pro Shops is hosting FREE, family-friendly Halloween events October 20-21, 26-31, 2018 featuring the classic Peanuts® characters, Charlie Brown, Snoopy, Linus, Sally and Lucy. The free event features activities including crafts for kids, a Halloween costume parade, trick-or-treating, FREE 4×6 photo with the Peanuts gang and much more at Bass Pro Shops. Learn more here. 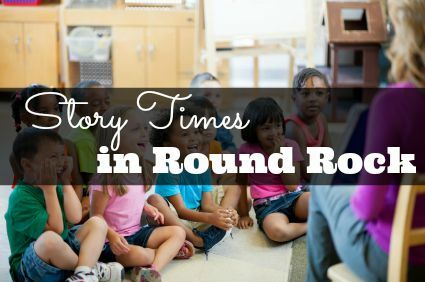 The Round Rock Public Library presents a rotating schedule of weekly activities for kids ages 5+ on Monday afternoons. Take your Halloween celebration to an entirely new level at the annual Halloween at the YMCA at the Twin Lakes Family YMCA in Round Rock on Saturday, October 20, 2018. Halloween at the Y will be a fun-filled event! There will be trick-or-treating, games, bounce houses, karaoke, slime craft, cupcake decorating, giveaways and more for the whole family! This event is FREE and open to the public. Learn more here. Join the St. Richard’s community as we celebrate our Great Pumpkin Festival! This event will be held at St. Richard’s Episcopal Church on Sunday, October 21. We’ll enjoy live music, food trucks, pony rides and a petting zoo, bouncy houses, and so much more. This is a free event open to the entire community. Everyone is welcome! 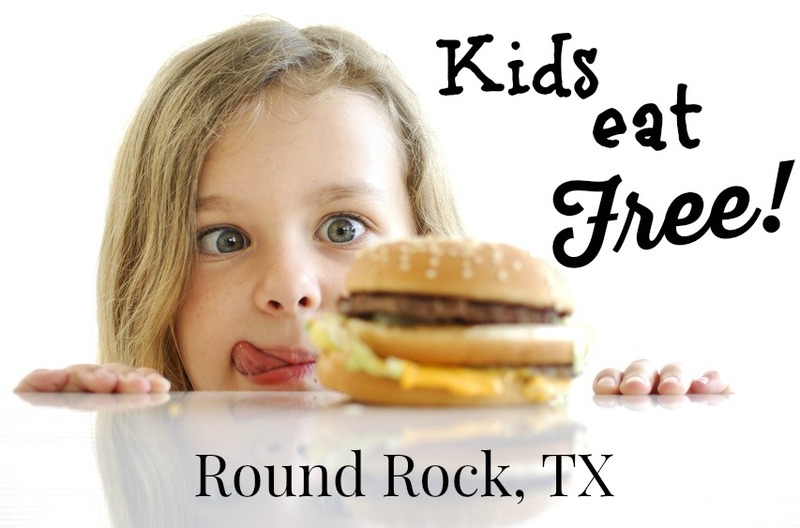 We ask that you bring two cans of food benefiting Round Rock Serving Center as admittance to the event. Learn more here. Check out all of the fun family events happening this fall at the Williamson Museum on the Chisholm Trail! Celebrate Hispanic Heritage month with several different activities. Learn more here. The First United Methodist Church Round Rock’s Youth and Children’s Ministry are teaming up again to host the Trunk or Treat Fall Festival on Sunday afternoon, October 28, 2018. Free event! 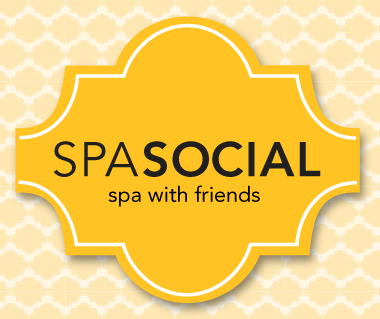 Invite your friends and neighbors! Trunk or treat, train, inflatables, games, music, hot dogs and more! Learn more here. The Round Rock ISD Partners in Education (PIE) Foundation has partnered with the Round Rock Police Department (RRPD) will host their 4th annual Round Rock Operation Blue Santa Trunk or Treat event on Saturday, October 28, 2018. 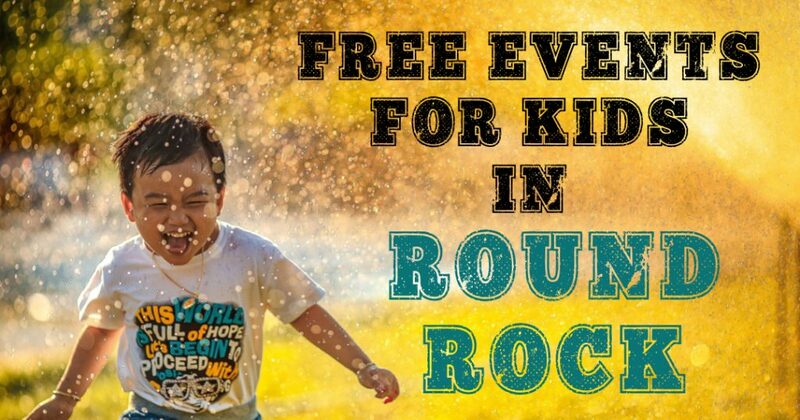 The event will be held at the Williamson County Annex parking lot in Round Rock. 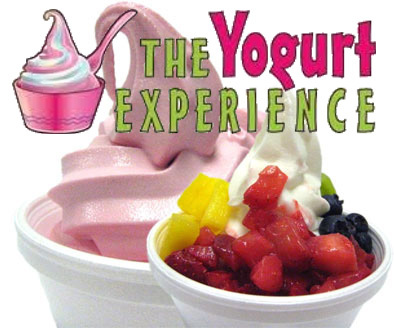 Visitors will have the opportunity to participate in a variety of activities, including face painting, a bounce house, carnival games, concessions and music. Learn more here. The Round Rock Public Library is transforming into Hogwarts on Tuesday, October 30, 2018. Join us in meeting room C to celebrate all things Harry Potter with games, crafts, refreshments, a costume contest, and more! 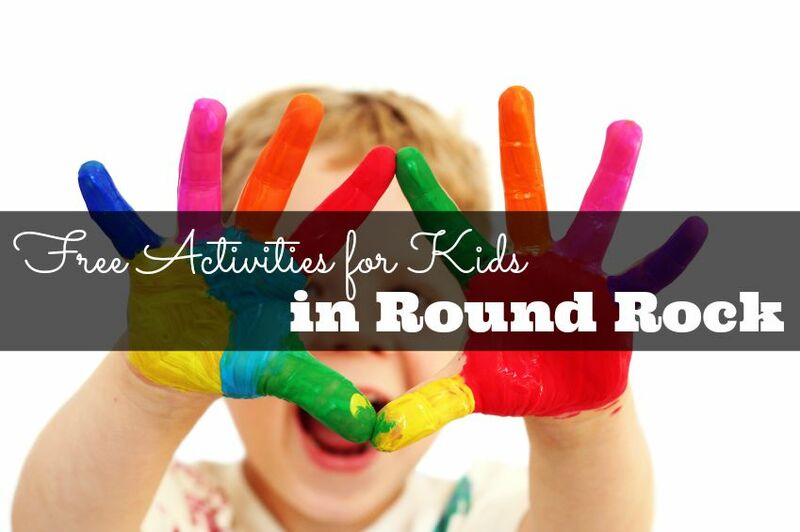 Bring canned goods to donate to the Round Rock Serving Center to earn points for your house! Dress as your favorite Harry Potter character and help your team win the House Cup! Learn more here. Round Rock Parks and Recreation’s annual Fall Fun Festival will take place on Wednesday, October 31, 2018 at Old Settlers Park. The festival is free for the entire family.The Fall Fun Fest is for preschoolers (ages 2-5) and is 100% free. The Fall Fest is filled with carnival games and booths for kids – adorable, easy, fun games that allow the preschoolers an environment to play in with kids their own age – and not get pushed around by the bigger kids. Learn more here. Downtown Round Rock presents Hometown Halloween on Tuesday, October 31, 2018. Downtown Round Rock knows how to put on an event and Halloween is no exception! 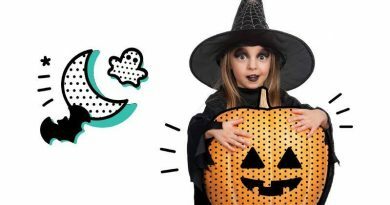 The Hometown Halloween celebration is a great way to connect with your community, have fun with your family and best of all, it creates a stress-free, scare-free environment where the treats are sweet and the activities are far from tricky! Learn more here.